Although the duo Galaxy S8 is taking centre stage, Samsung began the year by betting on its mid-range with new Galaxy to 2017 and everything points to that Galaxy J-series will also have a new generation in the near future. The protagonist of the last South Korean giant filtration is the Samsung Galaxy J7 2017, the most advanced and broadest range panel model input and, thanks the known filtering Evan Blass, now we can put a face with what would be its first image of press. The S8 Galaxy images show a design in which the screen is the protagonist, so much that even the Start button has been removed. 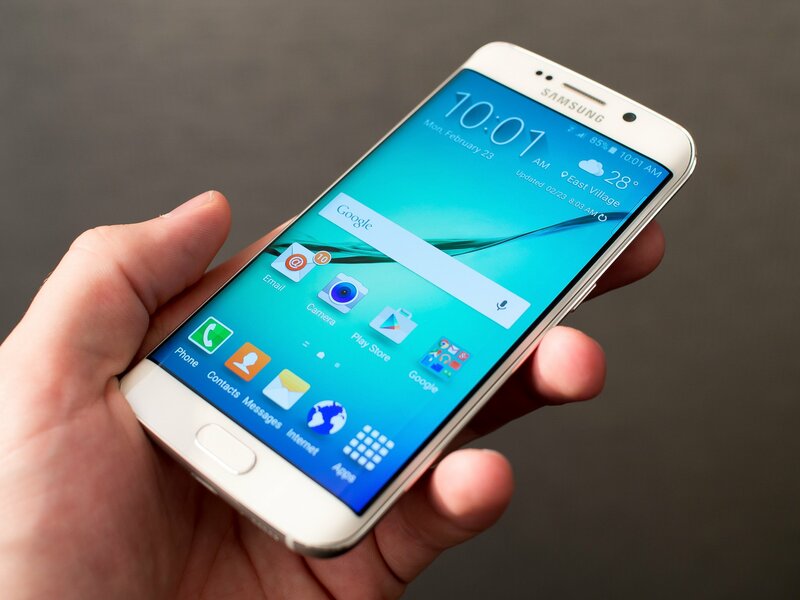 But changes in the design language of Samsung at the moment are reserved for the high range. Galaxy J7 2017 is still committed to a classic look, though it introduces some slight changes. If we compare it with the model from the previous year, the main change is in the back. The material seems more anti-aliasing and has been placed a piece in metallic finish that crosses the housing horizontally, at the height of the camera. In front stands the usual start button flanked by capacitive keys of recent and kick, but otherwise their appearance not too far from what we know. Also Note the matte black tone that has been applied to all terminal, both edges, unlike the model of last year which had a metal frame and housing. According to leaks, Samsung Galaxy J7 2017 will repeat with the same 5.5 inch HD display and up to the same processor, a Samsung Exynos 7870. There would not be changes in memory, which would be held in 2 GB of RAM and 16 GB of storage. The main difference would be in the operating system, that would be 7.0 Android series Nougat. At the moment the Galaxy J7 2017 has not been confirmed officially but we expect more details soon. If you look at the screen of the device of the images, April 10 could be the date of its presentation.